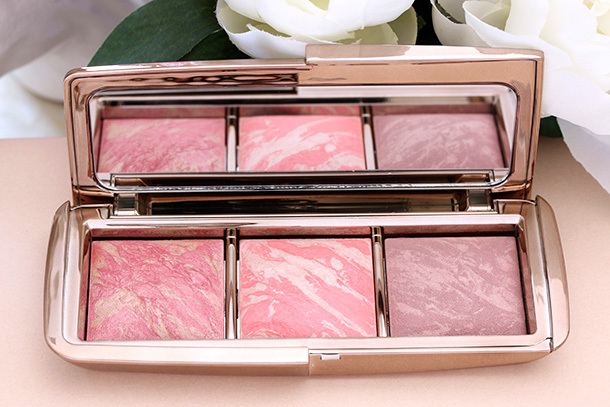 A limited edition palette containing three Hourglass blushes, two of them re-promotes and one brand new blush shade. Coming October 2014 to Barneys New York, Bergdorf Goodman, Sephora and Space NK stores, as well as online to hourglasscosmetics.com. The two re-promoted blush shades are Luminous Flush (a champagne rose blush fused with Ambient Powder in Luminous Light) and Mood Exposure (a soft plum blush fused with Ambient Powder in Mood Light). 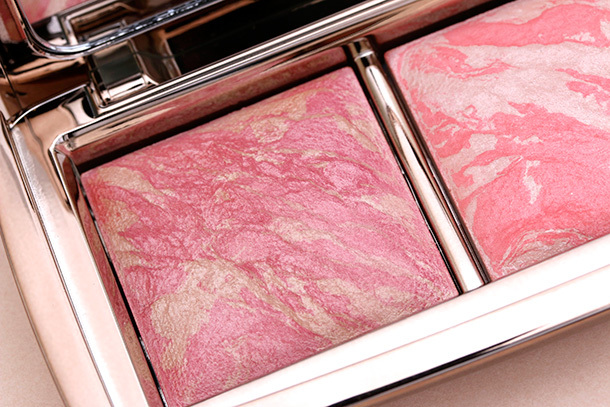 The single new shade, exclusive to the Ambient Lighting Blush Palette, is called Incandescent Electra, a cool peach blush blended with Ambient Powder in Incandescent Light. Handle with care! Even the packaging indicates that the palette is fragile, so this beauty may not be fit for whirlwind travel. 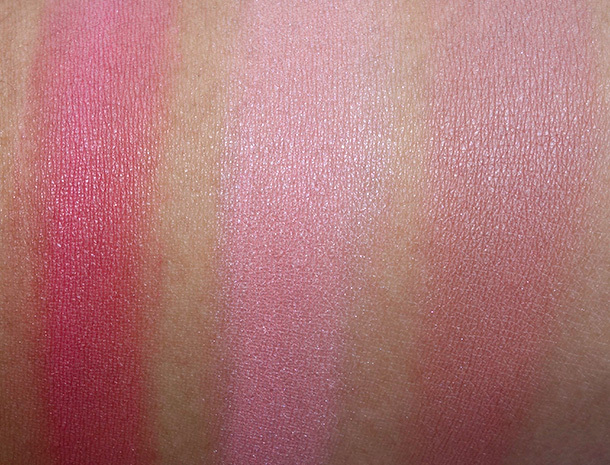 Incandescent Electra, the new peach shade, is much more pigmented than I thought it would be at first blush/glance. 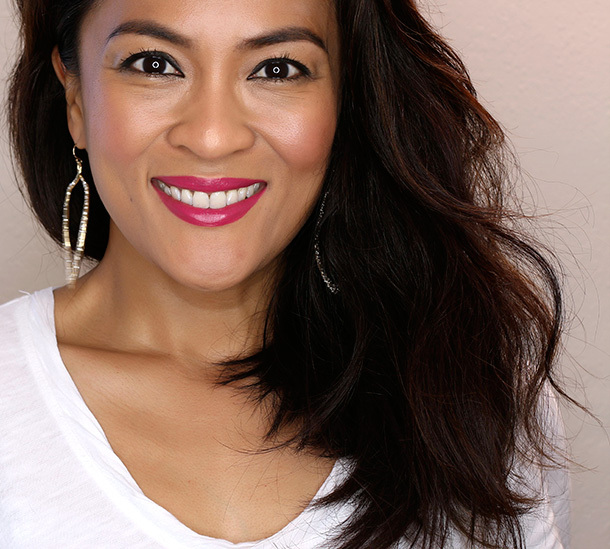 One layer is enough for a natural-looking flush. 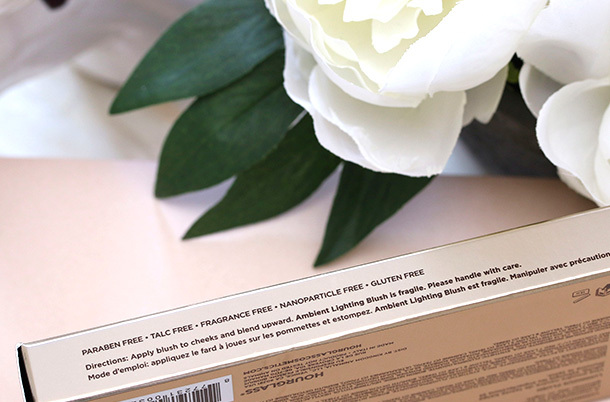 Go really easy on Luminous Flush and Mood Exposure, because you’ll probably only need a bit of either one. 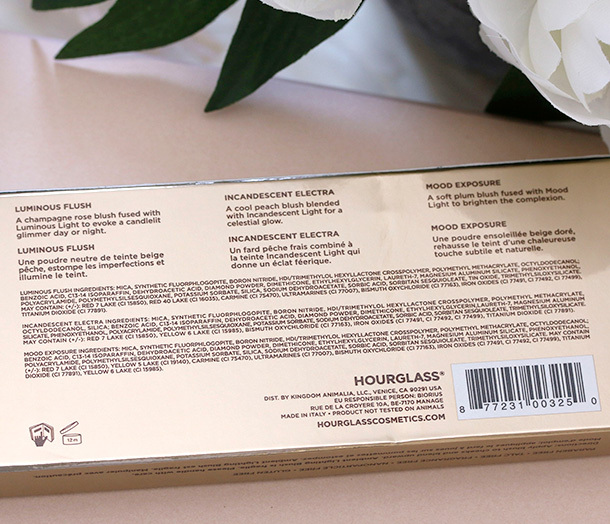 All three of these are, unsurprisingly for Hourglass, a breeze to blend, and the powders don’t appear heavy at all on the skin. I think they also look great in pics. 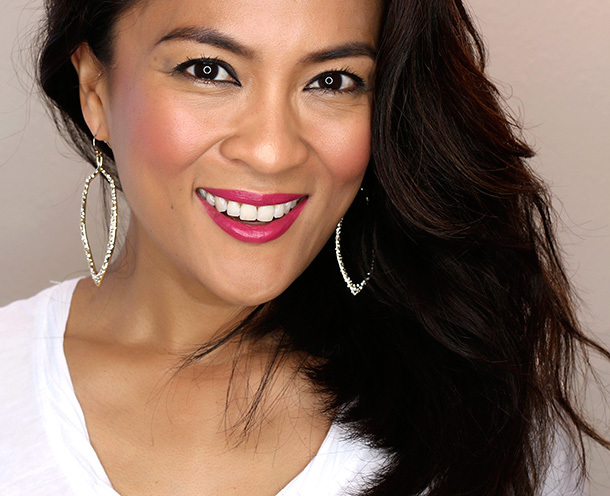 Skin doesn’t look oily, and pores don’t look extra-large. Wear time clocks in around 8-9 hours. Previous Post: What’s a Hairstyle You Haven’t Tried Yet But Would Like To? Wow, Incandescent Electra seems a lot lighter and cooler than what I expected it to be (I was hoping for a pretty CORAL, naturally). I wonder if it’ll look a bit different on my skin tone, but in any case this palette looks really good! Thanks for sharing, Karen! Also, what are you wearing on your lips? It’s awesome! I already have Luminous Flush, but this is coming home with me for certain. I was already considering Mood Exposure and Incandescent Electra seals the deal. What lipstick is that, by the way? It’s divine. ordered this last night! can’t wait for it to come. btw…what’s on your lips? you loooook great! OMG, this looks absolutely beautiful! 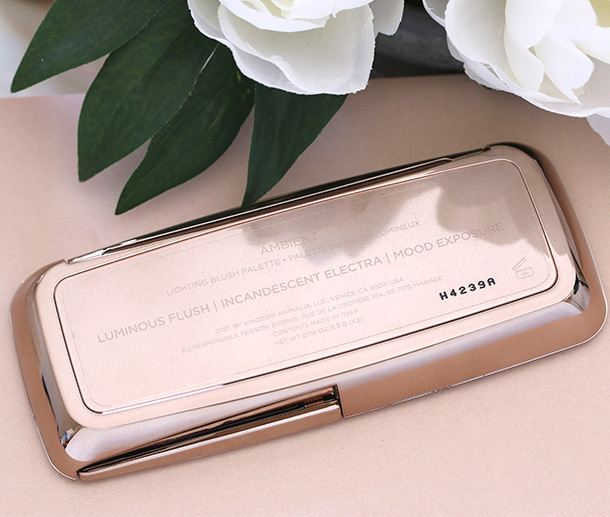 I have the Mood Exposure blush already and I’m loving the Incandescent Electra. 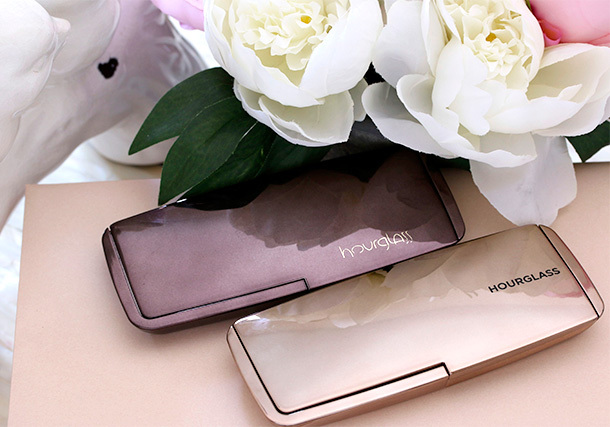 Hourglass has the best finishing powders and blushes. Maganda! These are incredibly beautiful! I might have to cave and get one of these for Christmas! Karen, when I saw this I almost screamed with delight!! The Electra looks gorgeous. I can’t wait to get it. 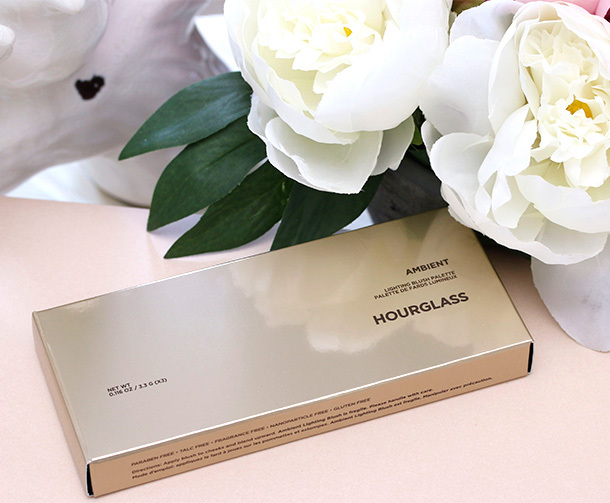 I’m really loving Hourglass lately. Their stuff never disappoints. As usual, you look so pretty. In all 3. I really like this! I think it’s going to make a lot of folks happy come Christmas! They look more pigmented than I thought but not sure if they will work with my skin tone. I own Diffused Heat blush and like it, but returned Radiant Magenta cause it was a little ashy and muted on me.Still excited about this palette, really want a good blush palette for travel. WHAAAT. *screams* I need this. Need need need. I’ve been thinking about purchasing an Hourglass blush, but now there’s a palette?? Count me in! GORG Karen, just gorg!!! Since I have the other two blushes in stand-alone compacts, I was on the fence about getting this new palette (since I’m also eyeing the new Tarte Amazonian Clay Blush palette that’s coming for holiday—all six shades are new…..), but the look of Electra alone may just make me CAVE for this too……I can foresee alot of makeup purchases in the next several weeks—DARN it LOL!!!! Aaaah, I want this! No, I NEED this! 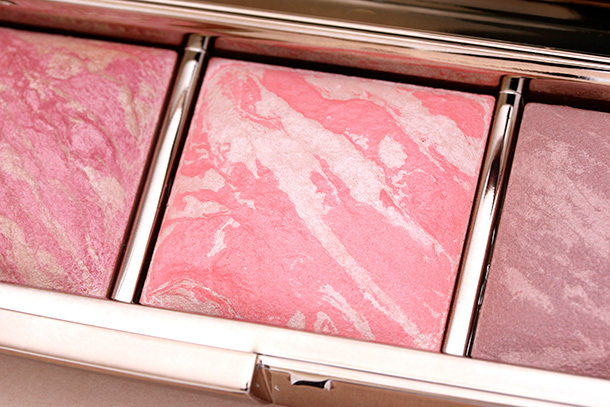 I´ve been curious about the Hourglass blushes since they first came on the market and now I just have to have this trio! I already have mood exposure (that’s the only hourglass blush I have) so I was kind of hoping it would be three brand new to me shades but oh well!! It’s so beautiful, how could I say no?! I was fortunate to order this yesterday with my Sephora VIB Rouge access – can’t wait for it to arrive, as I have two Hourglass blushes that aren’t dupes for the repromotes in this palette. How lucky was that?! So gorgeous! Lusting after these. I like Incandescent Electra the best on your cheeks, Karen! 🙂 It looks so pretty and natural. 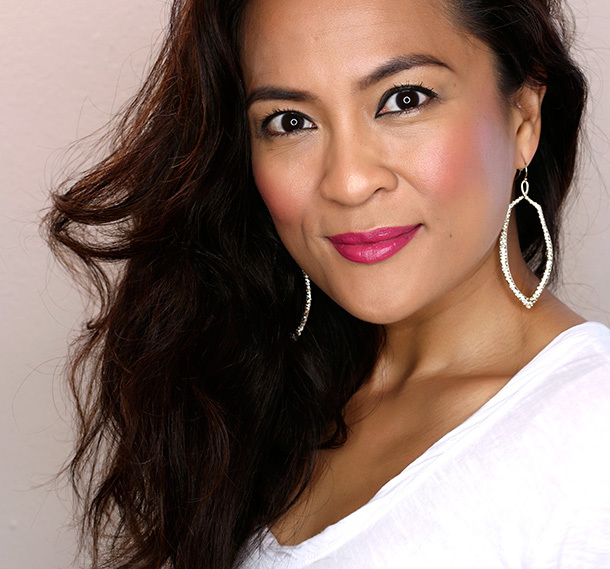 Sylirael recently posted … The Perfect Purple Treasure: HG Goodies with Laura Mercier Amethyst and African Violet! This is SUCH a gorgeous palette. As usual, well done, Hourglass! God I love the packaging so much and have a lust for this, but let’s be honest, I won’t wear all the colors. Mood Exposure is calling my name though. 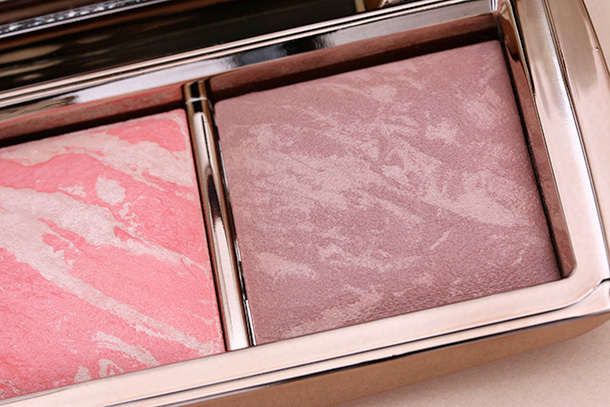 These look stunning both in the pans and on your cheeks! 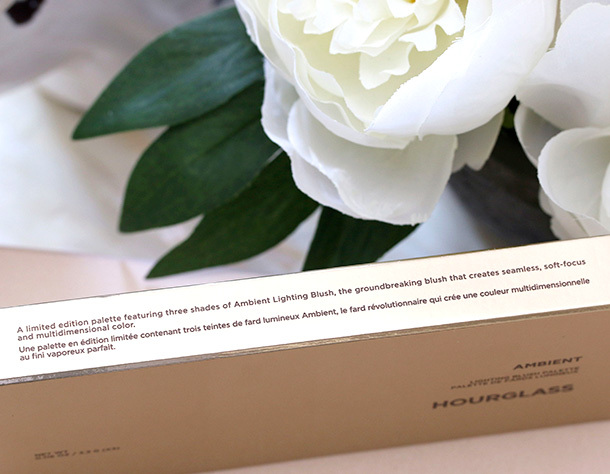 I never got around to purchasing the Ambient Lighting powder palette (as beautiful as it is, and luckily became permanent!) 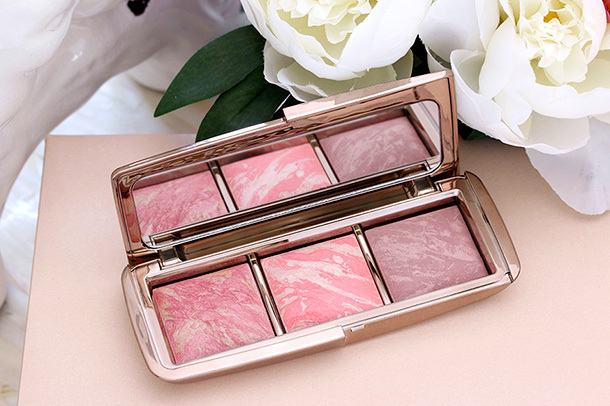 because I already have a couple highlighters and I didn’t think I needed a whole palette… however, I’m looking at these blushes and sure I have even MORE blush than highlighters in my collection, but now I’m starting to weaken at the knees!! Not sure I can resist this time around! i was wondering if it shows up pretty well on medium skin tone because a lot of reviews were quite negative about them.